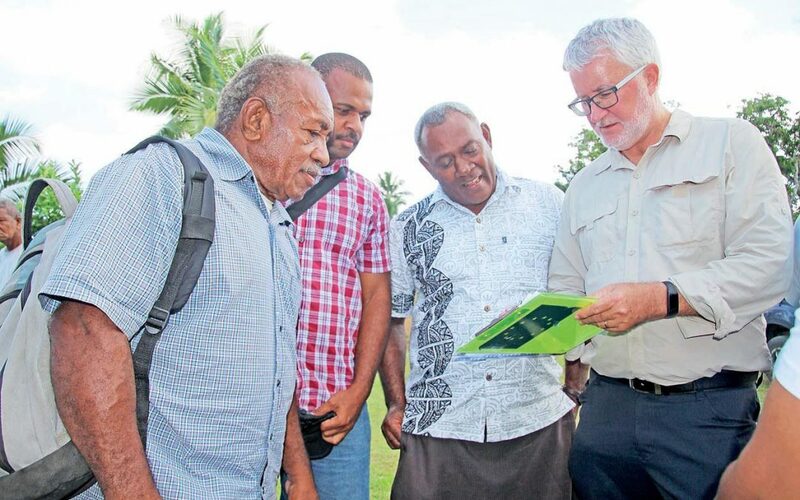 The Fiji Pig Farmers Association started informally many years ago when a few of the farmers met with the support of the Ministry of Agriculture to discuss issues of interest. Although not meeting regularly this relatively small association would meet as and when issues arose. The association was formalized about 3 years ago and has been one of the most active associations in the FCLC. It was one of the first associations to make use of the FCLC’s access to Government by raising the issue of subsidized pork entering the country. With the support of Government this issue was resolved. The Association started with a few of the larger farmers and represents about 2,000 sows in commercial production and about 20,000 pigs in total. In the last year with the registration effort of the FCLC staff over thirty farmers attended the last meeting in November. The philosophy of the association is that the knowledge of the industry rests with the farmers themselves. Simply allowing them to meet identifies issues and ideas which can be taken forward. Despite its challenges, Fiji’s pig industry has proven to be resilient showing positive growth in recent years capturing 80% of the country’s pork market and ensuring food security. While its main income is fróm bacon, primarily fróm the tourism industry, it also supplies the fresh meat market trade and benefits fróm the traditional use of pork in local functions. He said to achieve this success the industry has invested in excess of $16 million with the bulk provided by its 16 Association members, the largest producers of pig products in the country. 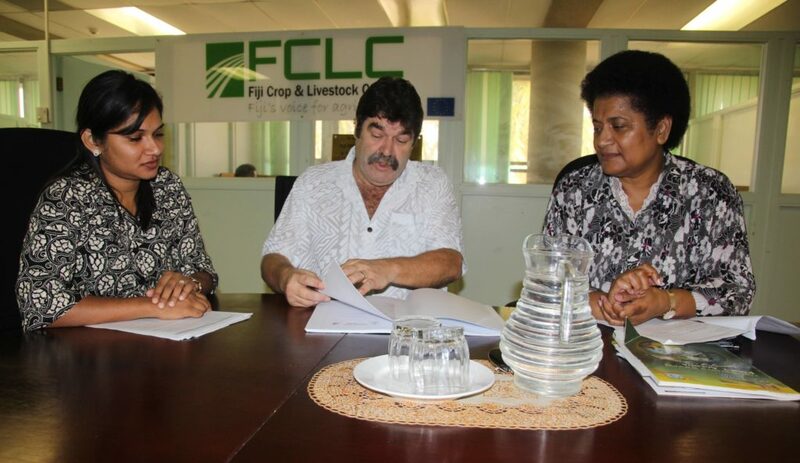 The 16 members have been the foundation of the Association but we see a major opportunity for growth with the launching of the Fiji Crop and Livestock Council (FCLC). 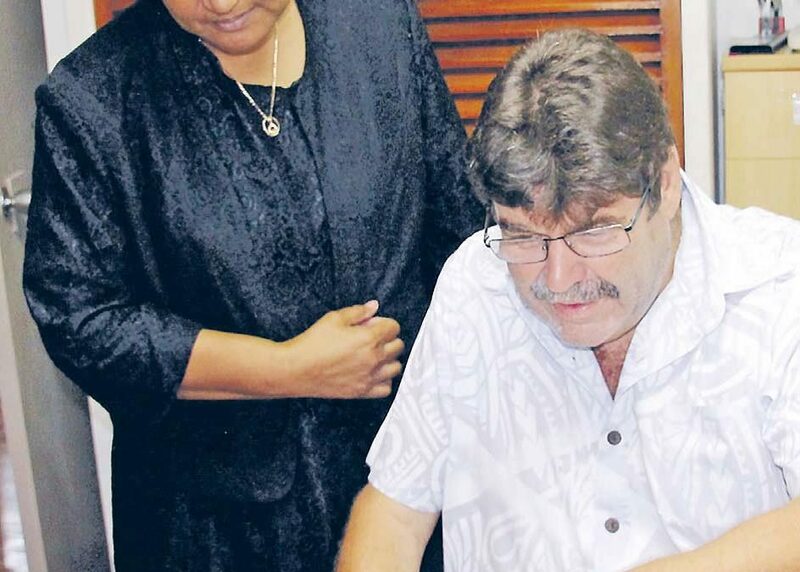 Mr. Cole is also the Interim Chairman of FCLC that recently launched its Secretariat to be located in Lautoka. The main objective of the FCLC is to act as an apex forum for advocacy to better represent the needs of farmers to Government and stakeholders, including banks, aid and rehabilitation agencies and potential new investors, as well as raise the profile of Fiji’s farmers involved with crops and livestock production. “The Pig Association is one of the twelve associations that form the Council.The other associations are Dairy, Beef, Sheep/Goat, Root Crop, Ginger, Kava, Honey, Fruit, Salad Vegetables and Coconut Associations, as well as Food Processors. Mr. Cole said that the association has been working closely with the Ministry of Primary Industry to continue to reach out to the pig farmers, scattered around the country. Mr. Cole said that a strong association can be of major benefit to its members and he used the Pig Association as an example of its worth. In October the market was “ok”, or a “steady market” However demand is expected to pick up in the next few weeks as we approach Christmas. Supplies are steady to short. FMIB looking for more pigs for the Magiti trade they are currently paying $7.00 for 50 to 60 kg dressed weight and $6.00 for above 70 kg. Farmers interested in joining the Fiji Pig Producers Association must own a minimum of 50 pigs or 20 breeding sows.